If you follow me on instagram, you’ll already be aware that I was on a food snapping spree during my time in Abu Dhabi.. I was in FOODIE heaven! But, believe me when I tell you my lovely readers, I truly saved the best for last. 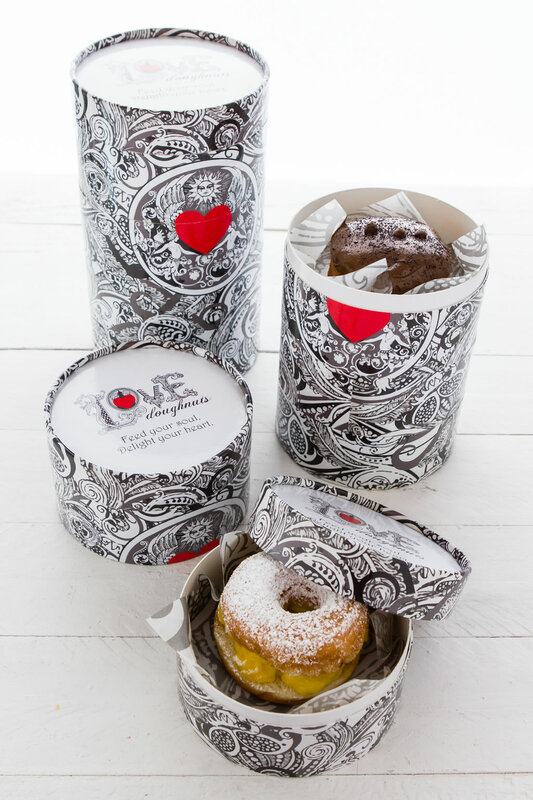 I have no other way of describing ‘Love Doughnuts’ other than a Designer Gourmet Bakery.. Everything from the quality of their products to the variety of their menu to the detail in their branding and packaging sets them leagues apart from everyone else in their field. Check out a few of their delicious offerings below. 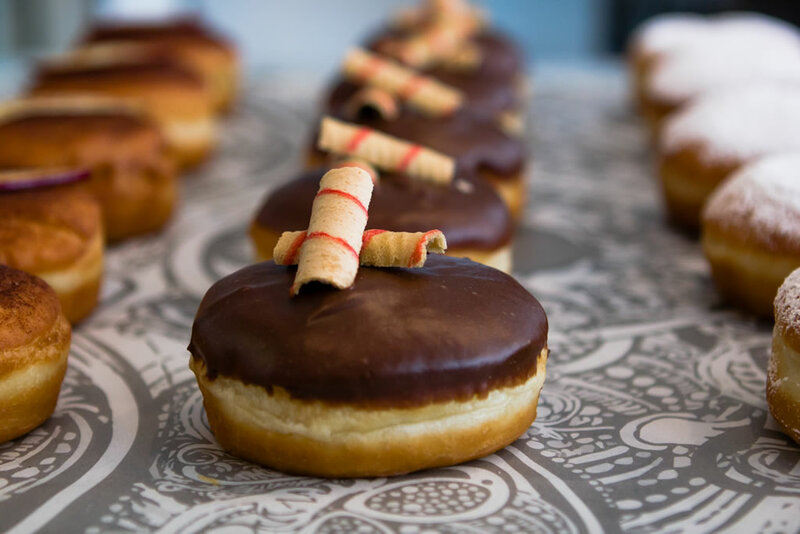 WARNING: The following images may make you drool..
With a menu that changes weekly, Love Doughnuts are bound to tantalize your taste buds and broaden your horizons with their sometimes mind-blowing combination of flavours. 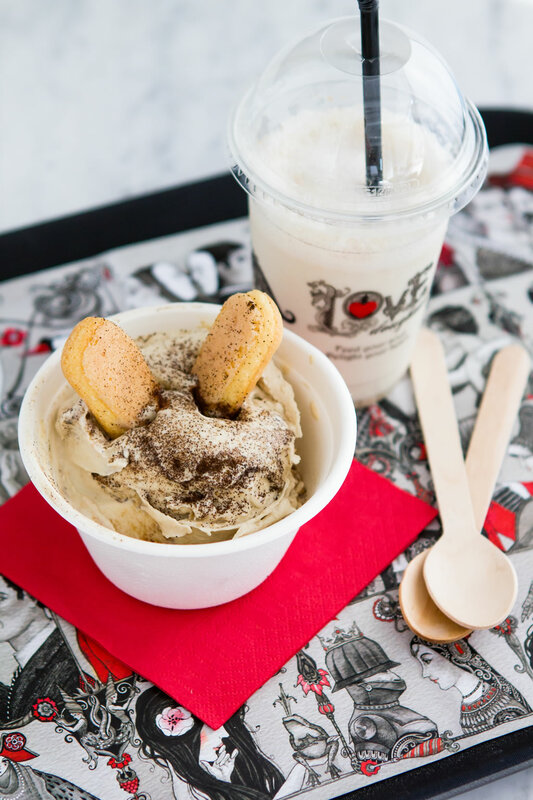 For the lover of the classics, they have the Bavarians, Glazed and the Boston Creams and such but for the adventure seekers.. Oh, the possibilities are endless. Peaches & Green Chillies, Green Tea & Black Pepper, Creme Brulee, Gianduja & Feuilletine & my personal favorite, Cheesecake Wasabi are but a few of the gourmet fillings you can sink your teeth into. 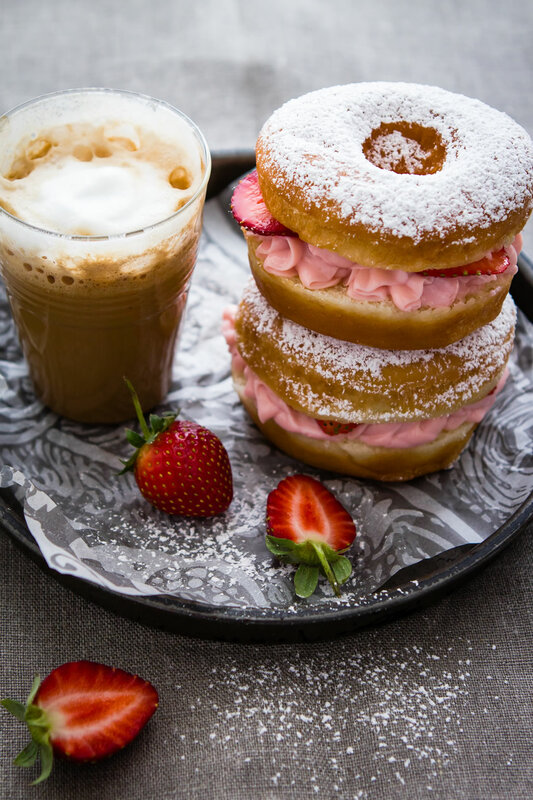 What’s amazing about these doughnuts is that unlike most of the other doughnut retailers, the dough is light and fluffy and doesn’t weigh your stomach down after a couple.. the downside to that of course is that your diet goes out the window after the third or fourth. 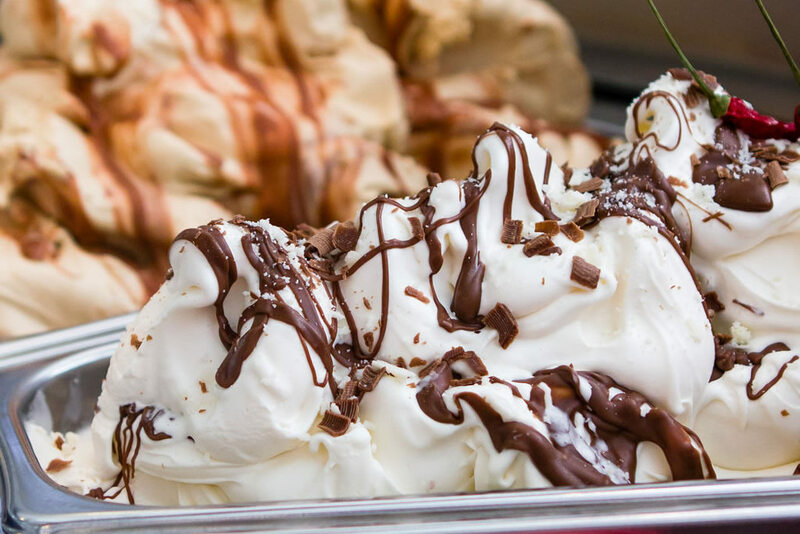 If by this point you wouldn’t already be on a #foodporn hashtagging frenzy, they also have a range of traditional mouth-watering gelato that you can enjoy on its own, in a milkshake or.. get ready for it.. in a Gelato Sandwich. Yes you heard right, you pick your favorite flavour which Love Doughnuts then slap bang in the middle of a sliced hot cottony doughnut. What really stood out for me at LD, apart from the sheer quality of the food is the finesse involved in every aspect of the brand. 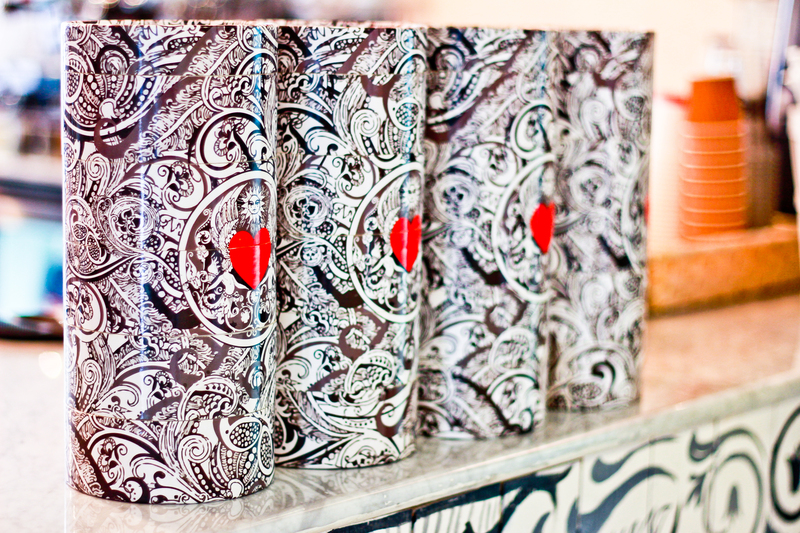 From the moment you walk in you can really feel the passion, enthusiasm and sheer love poured into every little detail. 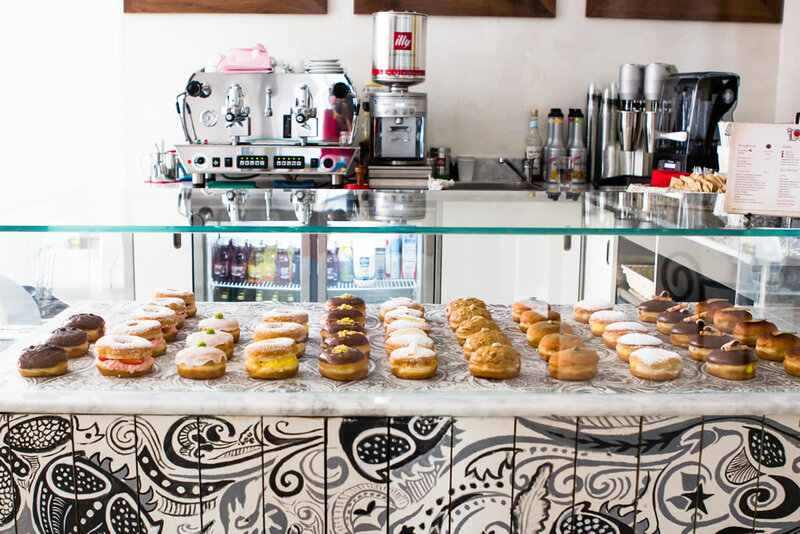 If you’re lucky enough to reside in Abu Dhabi, then why not do as Love Doughnuts tells you and “Feed your Soul”? You can find them at Guardian Towers or have them deliver to your doorstep! 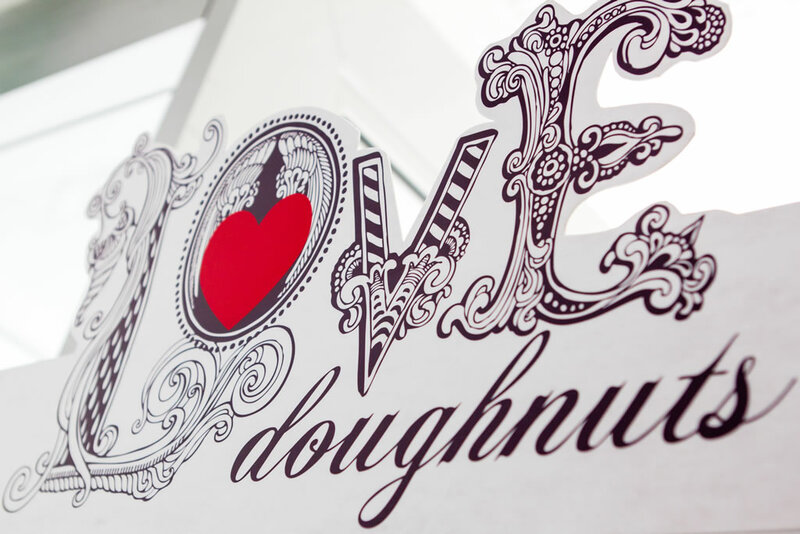 For more info, you can visit the Love Doughnuts website or I’ve listed their contact details below! Well there you go lovely readers, now that I’ve left you suitably hungry, I shall bid you adieu. 35 Comments on A little bit of Love..
oh my godness these can really make a person drool! bring about buy wow gold generally,suitable for the winter season, they are fabulous usually are well-liked, you get useful to the following. These kinds of buy wow gold usually are probably one of our preferred finds. They are so remarkably very you possibly can draw these people with almost everything. I purchased this breadmaker my personal initial combine Four years backwards and also decided to buy all of the mark plus suede parent and they are found in PERFECT condition! They look just like brand-new. They’ve been well-made astonishing good buy wow gold and are generally hot as well! I believe you will carry him or her. I get a quite high mid-foot and the buy wow gold look and feel Outstanding. I’ve got sprayed them relating to yearly, distressed these people outside in virtually all the weather and so they held up wonderful. Simply put i deliver some sort of 6 also, the over all size 8 appears great. Since my lifestyle purchase at a minimum A pair of far more couples it winter season! Buy them, you are likely to enjoy these folks! Cauley Stein pense aussi une victoire sur Kentucky Kansas State enverrait un message fort: pensez tout cela est juste d’essayer de choquer le monde, et faire ce que les gens disent que nous pouvons faire. research the company and / or maybe name to determine what you want the openly showcased being is. the initial household leather tassels quickly become a most beneficial title realization about this sort Balenciaga handbags. Hi there fantastic website! Does running a blog like this take a large amount of work? I’ve absolutely no expertise in programming however I had been hoping to start my own blog soon. Anyways, if you have any recommendations or techniques for new blog owners please share. I understand this is off subject but I simply needed to ask. Thanks! Greetings! I’ve been following your blog for a while now and finally got the bravery to go ahead and give you a shout out from Lubbock Texas! Just wanted to mention keep up the good work! I am curious to find out what blog system you have been working with? I’m having some small security problems with my latest site and I would like to find something more safeguarded. Do you have any solutions?